Ahh!! we all thought that the tech giant, Samsung will have its new smartphone launch at the Consumer Electronic Show (CES) 2018. Sadly, it didn’t happen. 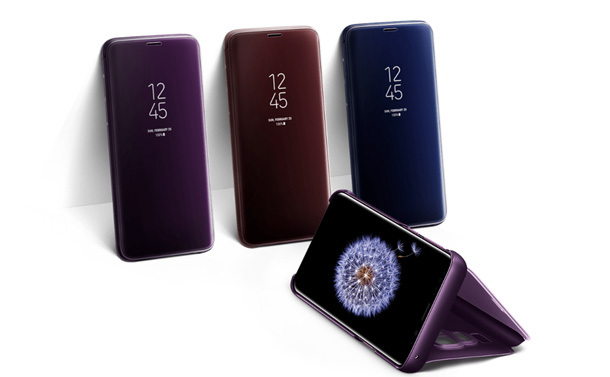 Samsung’s most awaited smartphone from the Galaxy series, Samsung Galaxy S9 and S9+ failed to make their debut at CES in Las Vegas. 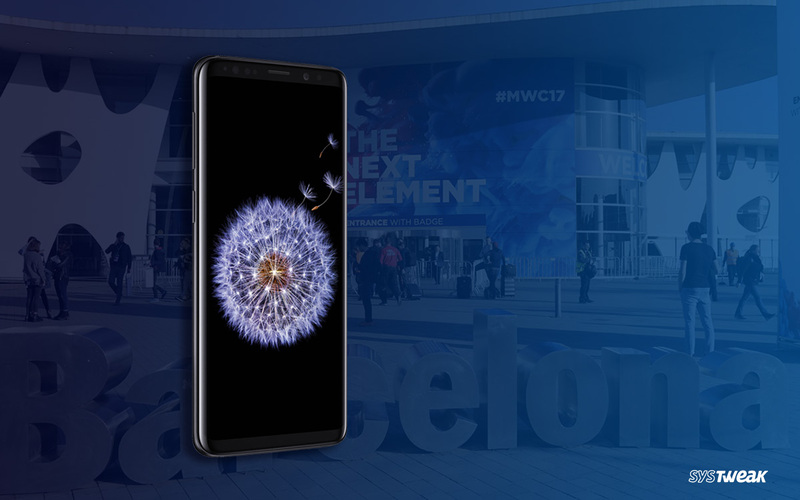 Reportedly, Samsung now plans to launch its phone at MWC, the Mobile World Congress to be held in February at Barcelona. MWC is planned to start on Feb 26, 2018. Samsung’s mobile division chief, DJ Koh in a press conference announced that the Flagship phone will not be launched at the CES Las Vegas, 2018. 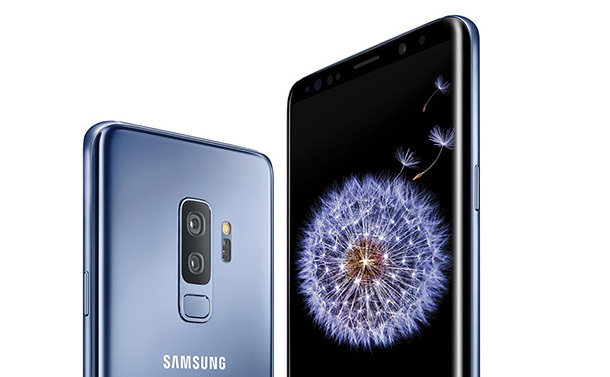 He also said that the flagship phones Samsung Galaxy S9 and S9+ will be unveiled at the annual trade show to be held in February. Koh also announced that the dates on which the phones will be available for sale too will be revealed at the same show to be held in Spain, Barcelona. It is also said that Samsung will launch both the variants namely Samsung Galaxy S9 and S9+ in February. S9+ is the lager variant of S9. Samsung usually launches its Galaxy series smartphones at MWC or before it. MWC 2016 saw the launch of Samsung Galaxy S7 and S7+. However, in 2017, Samsung missed MWC and came up with Galaxy S8 in March. Artificial Intelligence assistant Bixby with a dedicated button. Dual Camera that is vertically positioned. It is also rumored that the new flagship phones of Samsung Galaxy series may have Face recognition feature. However, the leaked images also show a fingerprint scanner at the rear side. This however will become clear once the smartphone gets launched at MWC. Another much rumored news is that Samsung may soon be launching a foldable phone. However, all we can do now is to wait for the new flagships phones to be unveiled at the MWC to be held in Barcelona. For rest, let’s keep our fingers crossed.